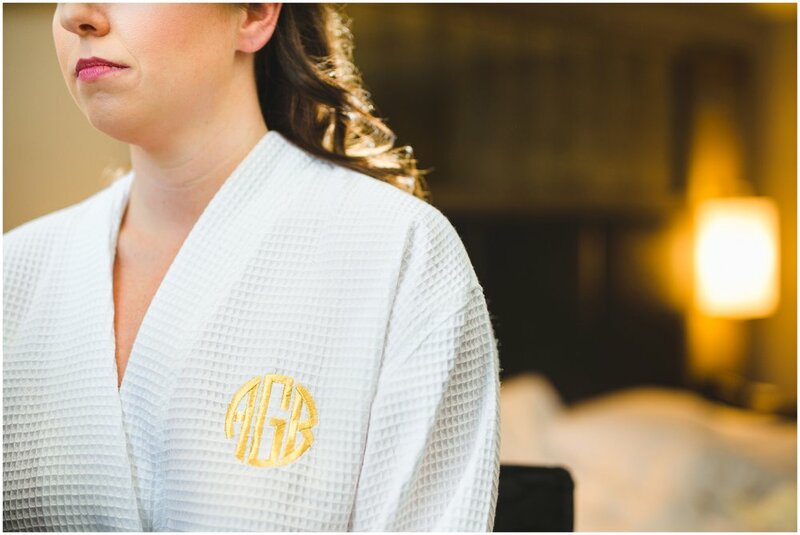 Starting off the year of 2017 weddings in the best way possible with Ashley & Dave's big day at the Boston Common & Central Bistro. I had a fantastic meeting last year with these two, and loved hearing a little bit about their relationship, plans for the big day, etc. Every little detail had been getting me more and more excited for the day to arrive! 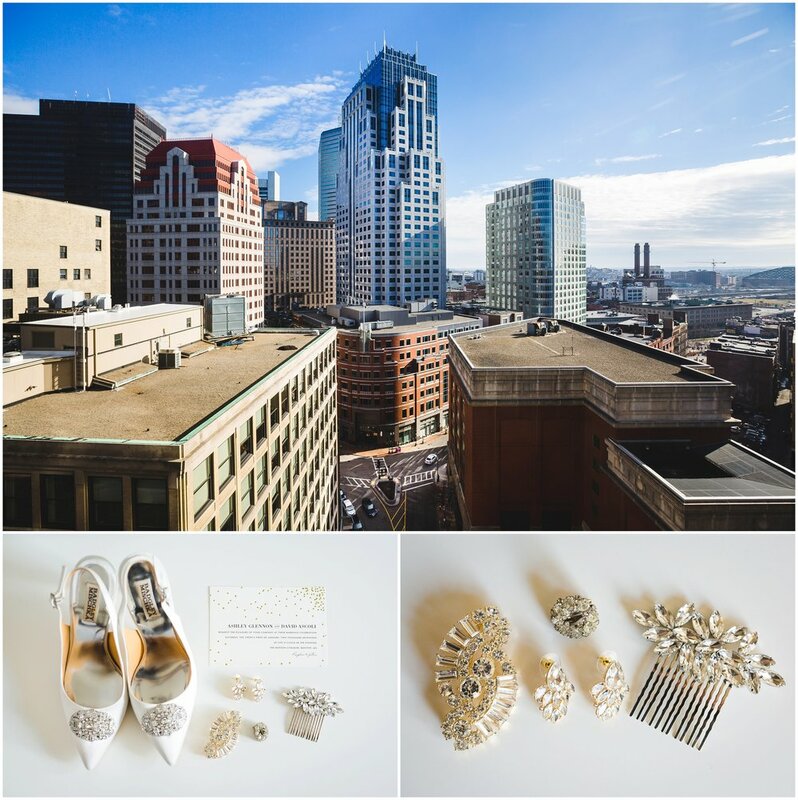 This is an inner city Boston wedding at its finest! 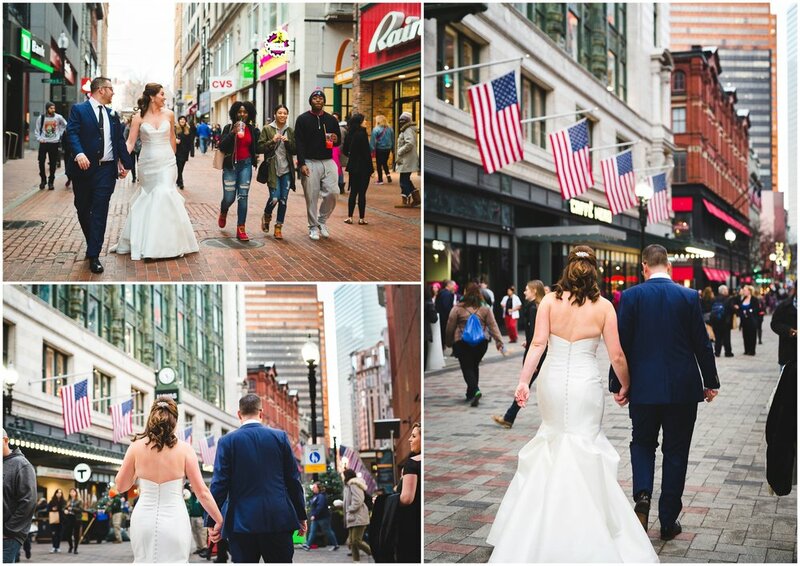 Ashley & Dave chose to tie the knot directly in the Boston Common, on the steps by the State House. How awesome is that? Their friends and family gathered around the steps, as Ashley & Dave exchanged their rings with other passers by looking on. It was an eventful day to say the least, with the women's march taking place on the common that exact same day. Ashley & Dave definitely got a few (hundred) cheers as we strolled through the common during our couples session. 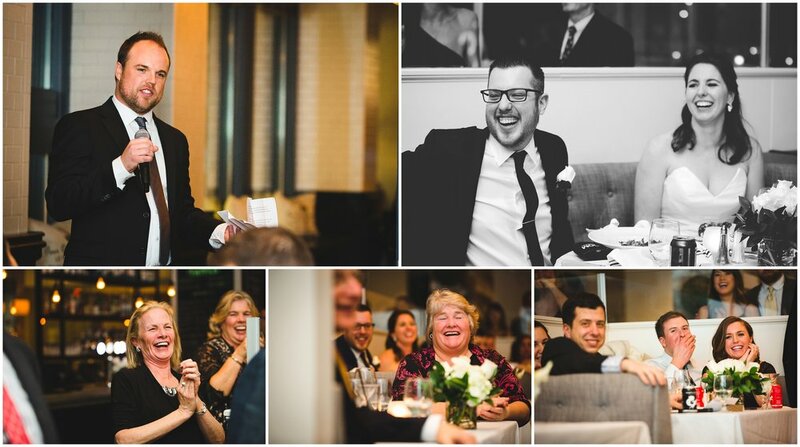 Following the ceremony, the entire wedding made their way to Central Bistro a few blocks away, where we spent the night celebrating these two amazing newlyweds. 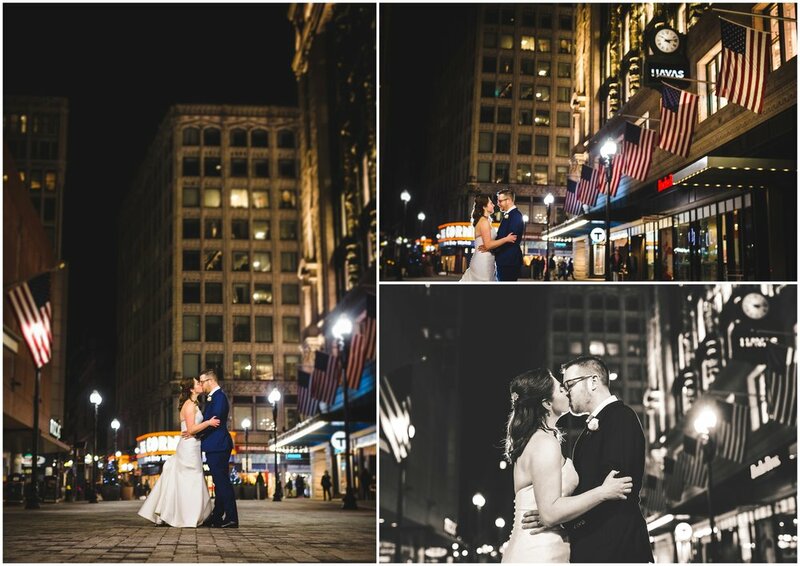 We managed to sneak away for a bit for a late night Boston couples session, ending the night on a good note! Congrats to Ashley & Dave, wishing you both the best! !